Walmart Canada Clearance Blowout Sale: Save up to 75% on Toys! 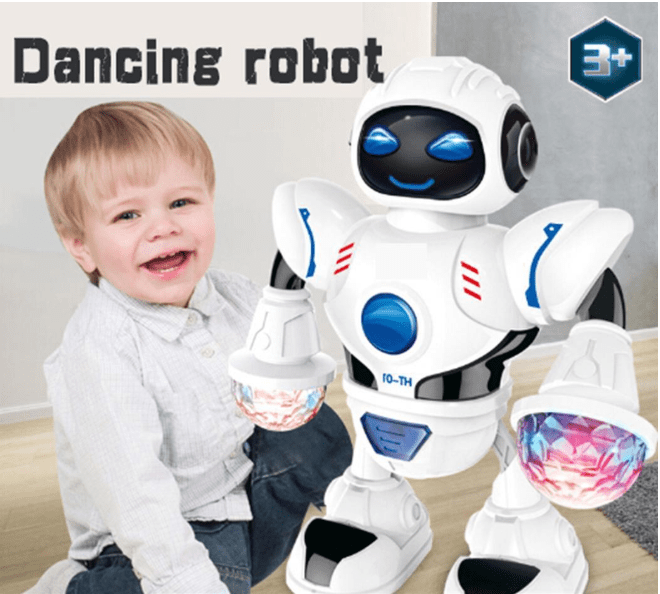 Save 75% off Toddler Multifunctional LED Smart Robot Dance Music Kids Education Toys Caroj, now for $18.99, was $74.06. Save 75% off Propel Maximum X15 Hybrid Stunt Drone with HD Camera And Wifi, now for $49, was $199.97. Walmart offers are valid online for a limited time. While supplies last. Walmart Canada has FREE shipping on all online orders of $50 or more.